Christmas. Because there's presents and food. assmonkeydiary is a fecopheliac on prozac. I am bored with this game. 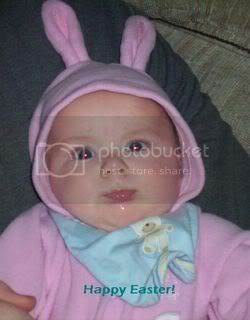 since he no longer fits in the bunny suit an old picture.